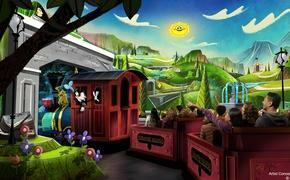 If you ever wanted to ride your bike all over Vincent van Gogh’s “Starry Night,” you can’t. That’s simply irresponsible; it’s a valuable piece of art and you would absolutely ruin it. Although there is a swell alternative in the Netherlands. Now the best news is that this is just the beginning. 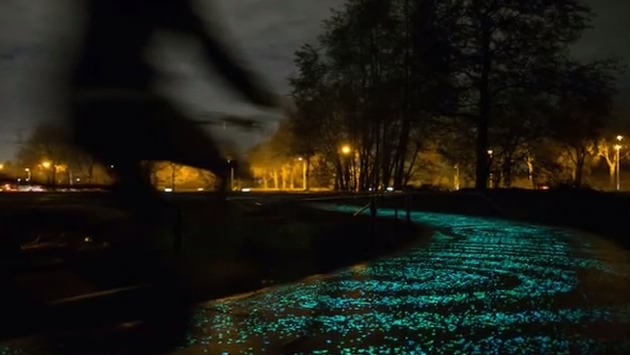 CNN reports that the glow-in-the-dark bike path is an illuminated drop in a vibrantly bubbly bucket, because 2015 will be the year of Van Gogh. With a splash of color illuminating the night, Roosegaarde certainly accomplished a great feat in starting what should be a gorgeous and compelling celebration of the iconic artist’s life. We can only hope to make it out there at some point in the next year to see the path and other installations for ourselves.